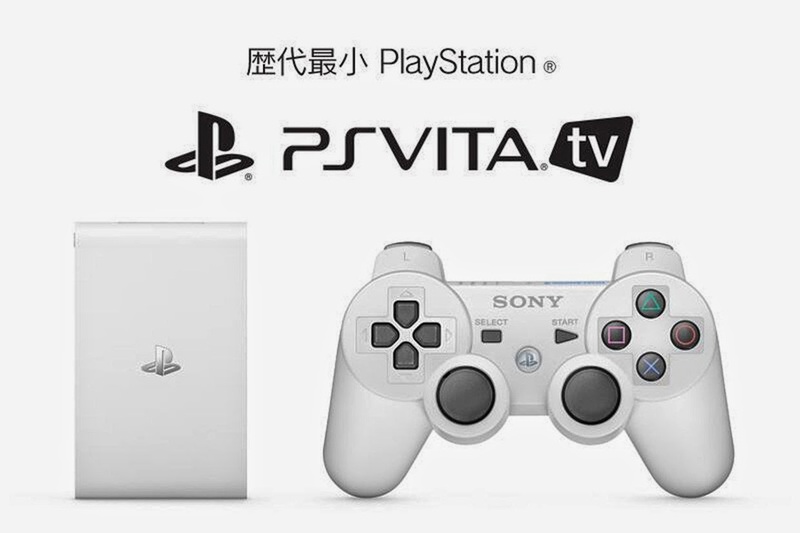 Shawn Layden confirmed that PlayStation Vita TV (he refers to it as ‘PlayStation TV’) will be releasing in the United States, Canada, and Europe in Fall 2014 for the low price of $99.99/€99.99. If you want to spend a little extra, there will be a bundle for $139.99, which includes a DualShock 3, an 8GB memory card, and HDMI cable, and a voucher for The LEGO Movie Videogame. As well, Disney Infinity 2 was announced for PlayStation Vita and PlayStation Vita TV, set for release in 2015.